You’ve heard it before and it’s true with cars too - bigger isn’t always better. 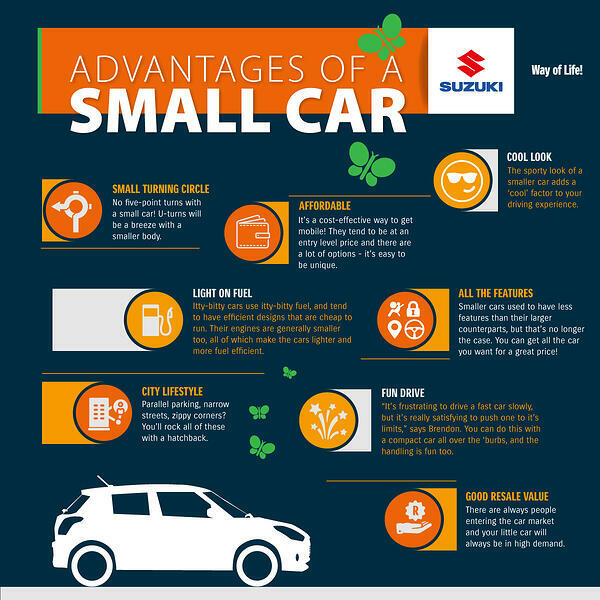 Check out our infographic to see the boast-worthy elements of smaller vehicles. Stretched out sedan or zippy hatchback? 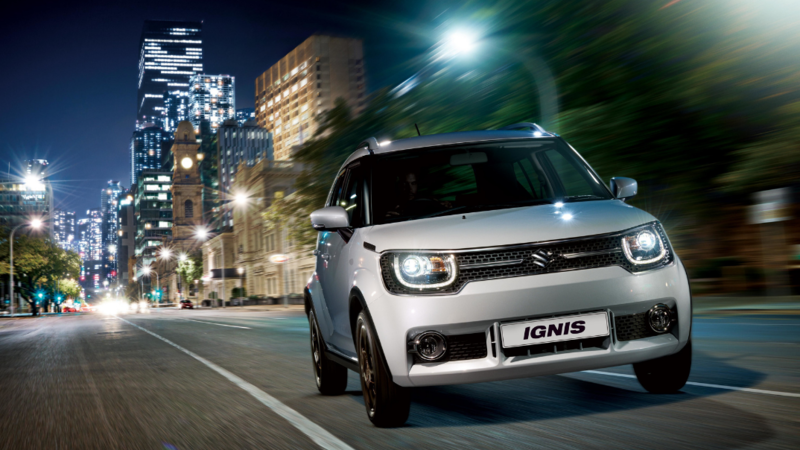 There are lots of advantages to a small car - from the cost, to its functionality on the roads and more! 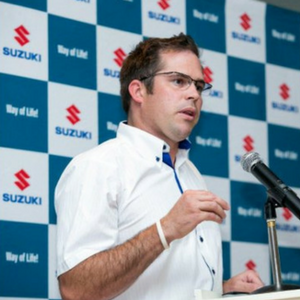 Brendon Carpenter, sales trainer and developer at Suzuki South Africa and a total car junky, told us his favourite aspects of a smaller vehicle.  Looking to buy a zippy small car for your child? Choosing a first car can be tough so we have written a guide to buying a car for your child. This guide was designed to help you navigate buying a car for your child.